One of Manchester's finest round off a successful year with a precursor to their eagerly awaited second LP. 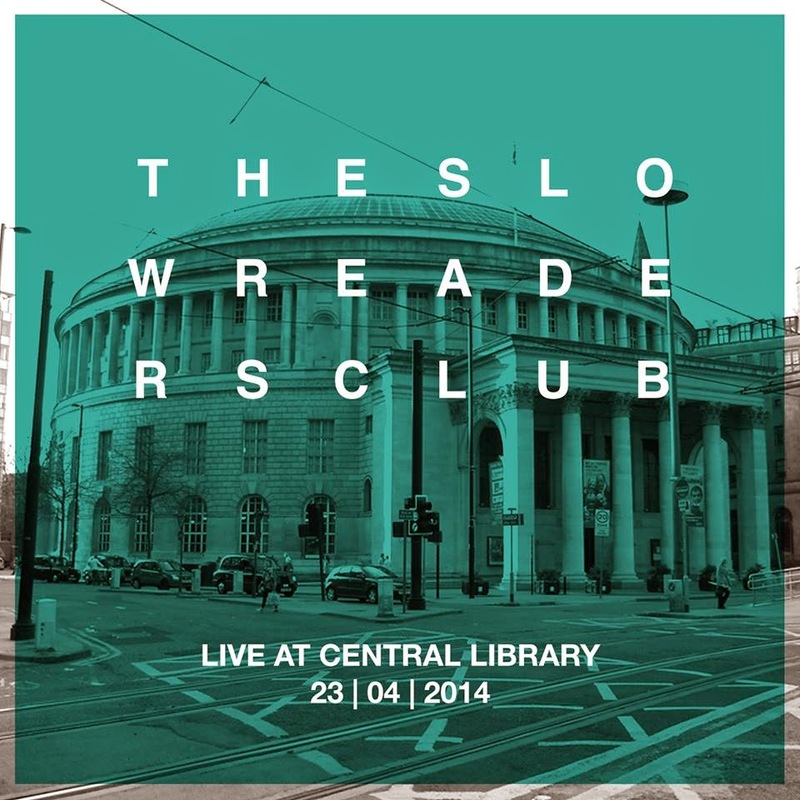 Featuring tracks from their self titled debut and tracks which will appear on the new album, Live At Central Library was recorded back in April in the newly restored building. Christmas 2013 saw the band play a stunning low key show at The Blue Cat Cafe in Stockport. We knew then that this band were special. 2014 has seen them play in and around Manchester every other month to crowds that keep on growing and growing. Their reputation initially spread by word of mouth. And then bloggers and reviewers started to champion them. Every review you read is glowing, and rightly so. 6 Music have picked up on them too and their fans have big expectations for the new year. Live At Central Library opens with debut single and live favourite Sirens. Released 3 years ago, it still remains the perfect introduction to the band as it showcases the talents of all four of them: a soaring vocal from Aaron Starkie, powerhouse drumming from David Whitworth, James Ryan's incredible bass lines and a razor sharp guitar from Kurtis Starkie. A perfect opening. It gets better though. Forever In Your Debt, from 2013 and about to be reissued, was the song which won The Slow Readers Club new fans, including Steve Lamacq. "I'm here for all time, like the sunrise... you are my inspiration, future and my past" sings Starkie as the music around him builds and builds. B-side Days Like This Will Break Your Heart is every bit as good as its predecessor. Slower, more reflective, but equally as powerful. Nothing good comes easy. Start Again, another recent single had just been introduced to the set when Live At Central Library was recorded. A classic pop song, again with the most wonderful lyrics. Fool For Your Philosophy is something of a live favourite. It remains unreleased and we expect it to be a standout track on the yet as untitled second LP, due soon. A synth driven track, it has touches of early Joy Division to it. Don't Mind, their most recent single, has drawn the band comparisons with the Smiths. They don't sound like them, but there is that same sense of attention to detail, of craftsmanship and a timelessness to their songs. Block Out The Sun and Feet on Fire from the debut LP sound as sharp and powerful as ever. The Slow Readers Club have the ability to send their songs soaring, only to pull them back and leave their audiences in awe. One More Minute ends the set; a fast paced punk pop classic. Live At Central Library is the perfect introduction to the band as it captures their energy whilst showcasing their talents as exceptional song writers. The Slow Readers Club may have the standard singer-guitarist-bassist-drummer line up but they are anything but a standard band. All of them have their own territory and role to play in the band. All four of them seem to have a determination, commitment and a passion too. A passion that is shared by a growing number of fans. Live at Central Library is an essential purchase. They play Manchester Band On The Wall this Friday (5th) as part of XFM's First Friday.